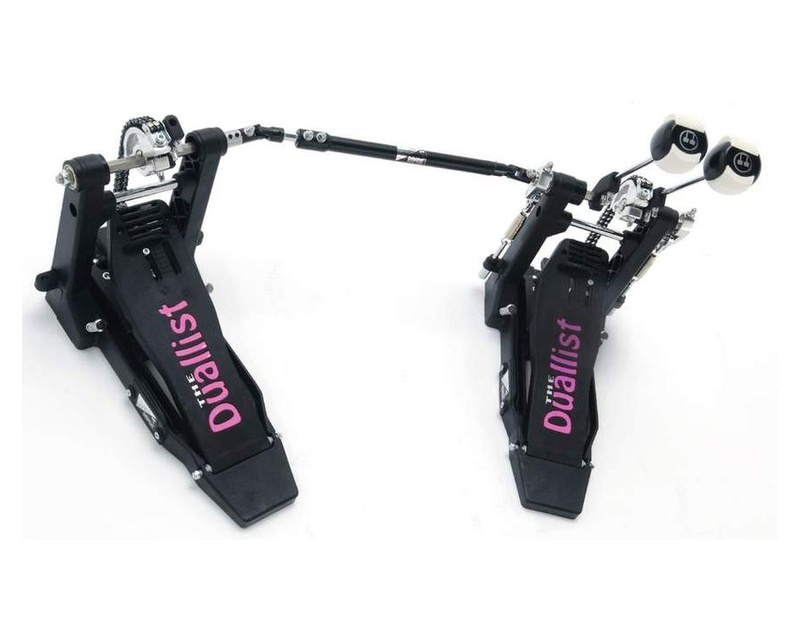 Duallist technology in ´conventional´ double pedal set up. But that´s where ´conventional´ ends... This superior pedal is designed using state of the art super strength materials and delivers an ultra smooth & unrivaled responsive feel. Този артикул можете да получите и на лизинг.